His Pamina, Christie Conover, was a wonder, at once probing and elegant; in “Ach, ich fühl’s” she plumbed the depths of grief with singing of the utmost refinement. 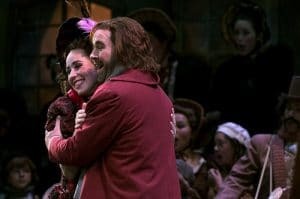 Like the beautiful arias that Christie Conover offers as Pamina, her soprano voice as smooth and rich as cream as she sings of her heartbreak while inside a snow globe or standing on the edge of a crumbling cliff. 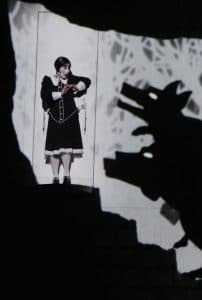 Our heroine, Pamina — the elegant soprano Christie Conover, her hair done up in Louise Brooks’ Lulu bangs — sings her heartfelt lament, 'Ach, ich fuhl’s,' enclosed, evocatively, in a snow globe surrounded by barren trees. 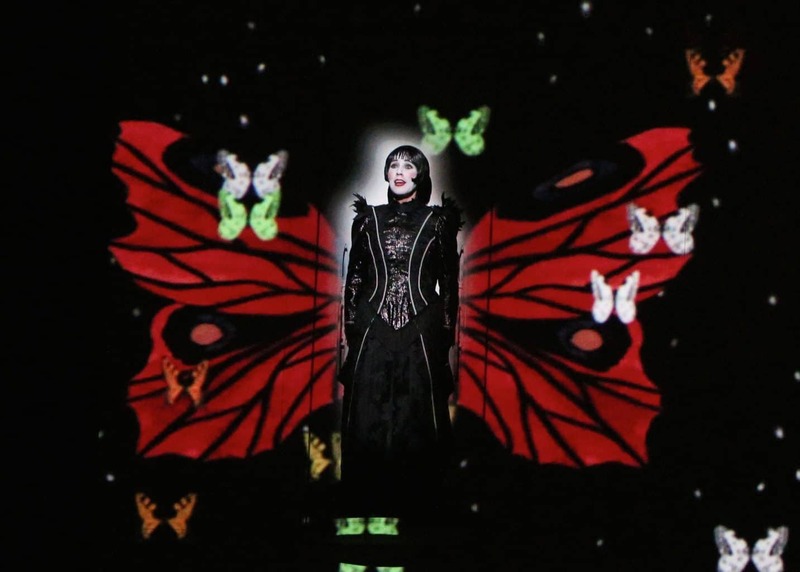 The singers are outstanding, led by Conover as a very Lulu-like Pamina, the unfortunate daughter of the Queen of the Night, who endures the purifying trials of the Masonic ritual with Prince Tamino. 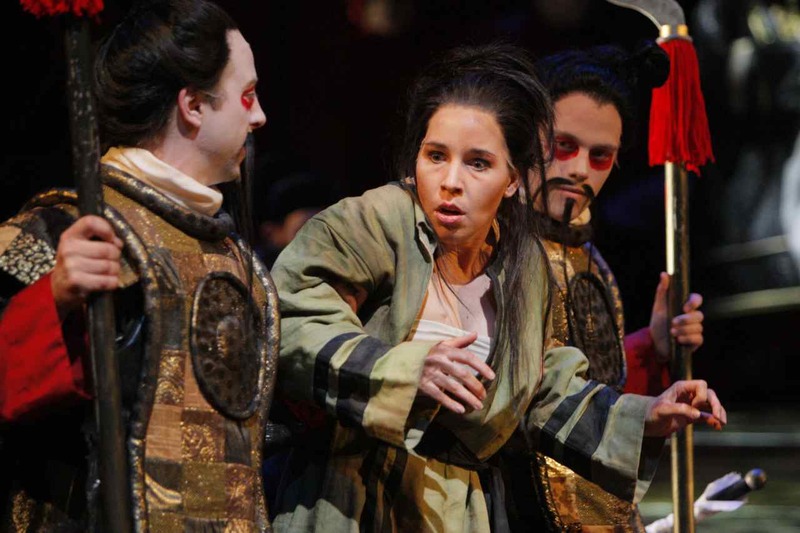 Conover, who has sung roles as diverse as Liu in 'Turandot' and Micaela in 'Carmen' with the Minnesota Opera, can belt it out, for one thing. She has a power and directness matched in this production only by Benjamin Sieverding as Sarastro, and her two arias in Act Two, where she doubts Tamino's love, are deeply felt and only enhanced by the animation. 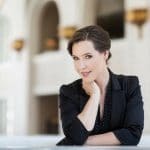 The heroine Pamina is sung by Christie Conover, her beautiful soprano expressing strength that surmounts her initial presentation as a traditional damsel in distress. 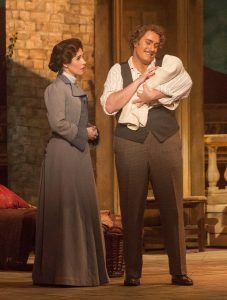 Minnesota Opera’s production should be applauded for its tight choreography and deft comic timing, in addition to the strength of its vocals. Those vocals are highlighted by soprano Christie Conover’s resonant turn as Pamina, who is both spirited and charming. 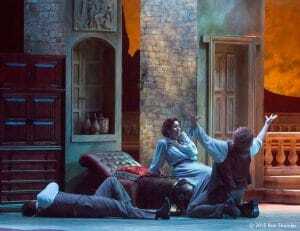 Soprano Christie Conover gave a sympathetic performance as the opera’s heroine, Caroline Abbott. 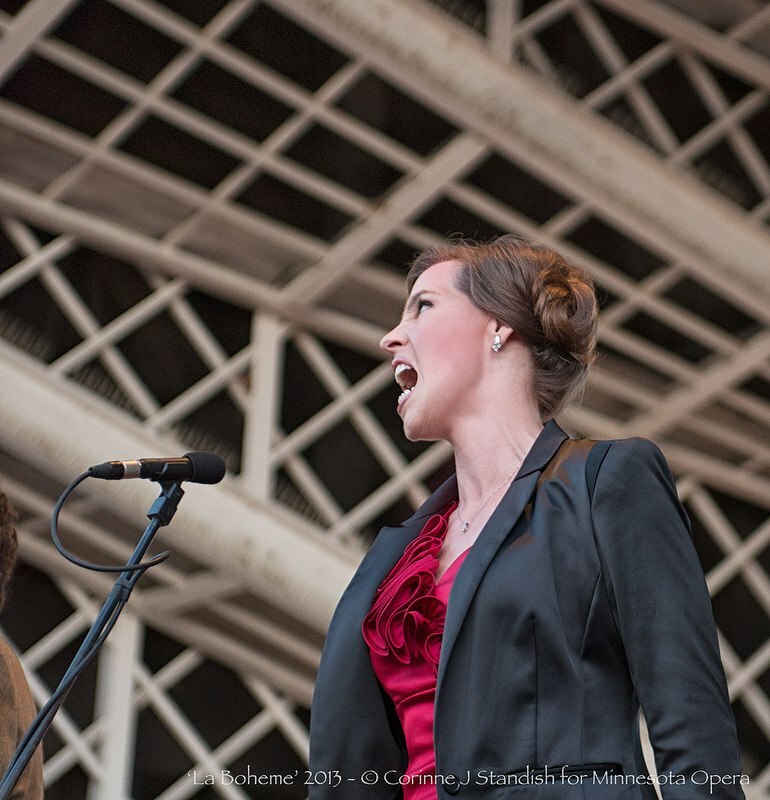 Her warm, expressive voice took flight in the critical Act II and carried through to the end. If the ovation she received during the curtain calls is any indication, Conover, a guest with the ensemble company, will be welcomed back. 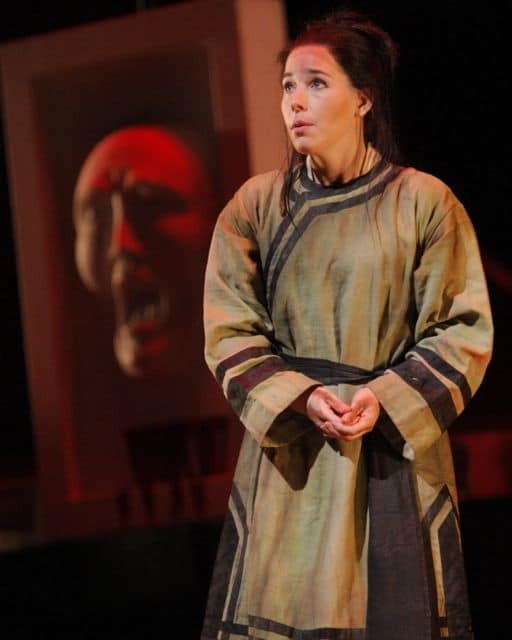 The finest performance came from soprano Christie Conover as Caroline, singing with melting directness and bringing worlds of nuance to the character’s plight. 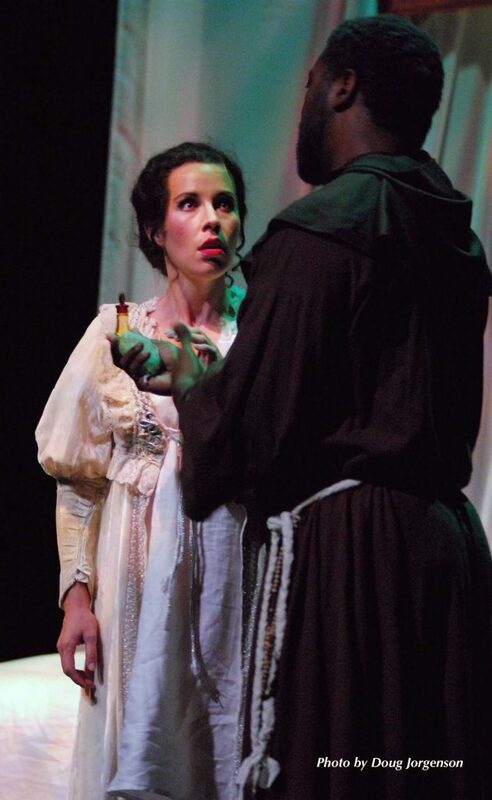 The final act puts much focus on Caroline (soprano Christie Conover) and Philip (tenor Kirk Dougherty). Their scenes were superb, with penetrating moments of self-recognition, honest friendship, love and disappointment — a man and a woman…in the midst of humbling change. Conover's voice was consistently pure, focused and subtly emotional. 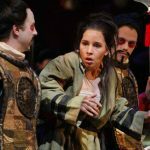 As Caroline, soprano Christie Conover was the standout, expressing her character’s reticence and yearning with radiant vocalism. Christie Conover, a soprano whose crystalline voice was warmed with mystery or cooled with regret. 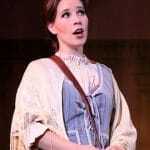 Christie Hageman Conover, substituting for an ailing Layla Claire as the heroine, Pamina, stole the show with her strong and expressive lyric soprano. She performed a heartfelt “Ach, ich fühls. 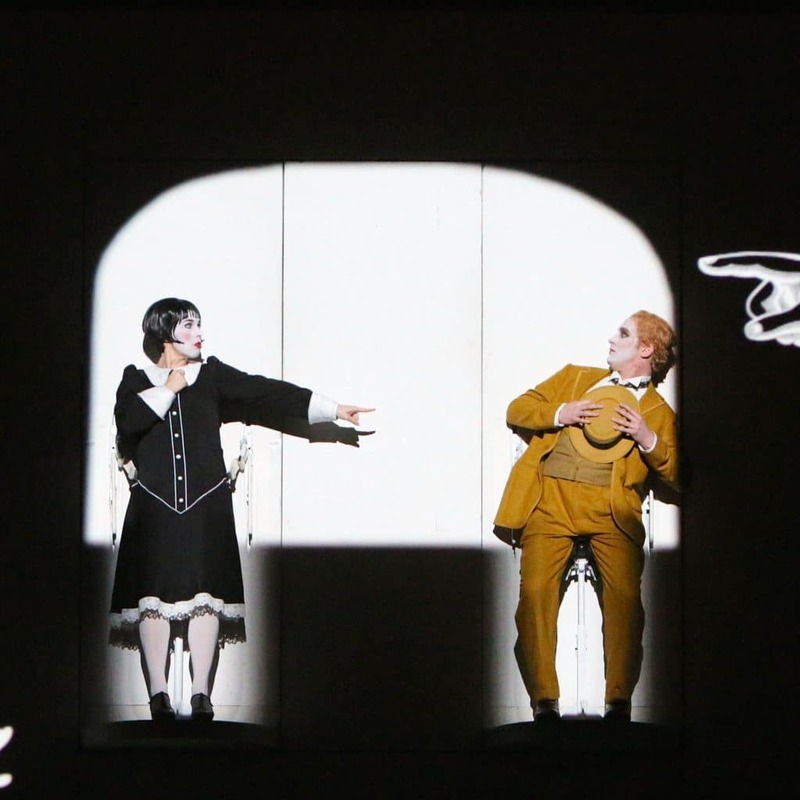 Christie Hageman Conover brings a sense of heart to Pamina that makes her far more interesting than in any other versions of The Magic Flute that I’ve seen. Two sets of leads are used over the course of the production’s nine performances, but the opening night group was impressive, with romantic leads Christie Hageman Conover and Julien Behr bringing beauty to each solo and duet. Her foil, Micaëla, was sung and played with simple, Girl Scout grace by soprano Christie Hageman. An ideal currier of letters from Mommy, Hageman was able to maintain the sweet purity of her strong, winning instrument until the high passages of her Act 3 aria…revealed the woman beneath the guise. Here’s hoping we can hear more from this former Miss Montana (! 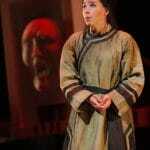 ), who is currently resident artist at Minnesota Opera. If this was intended to be a “park and bark”-style concert presentation, Christie Hageman didn’t get the memo. Her scarlet-clad Musetta was full of fiery physicality, her voice mellifluous and lovely, especially on her sweet chanson of a second-act aria. When she and baritone Andrew Wilkowske (exceptional throughout) started spitting tacks at one another during arguments, no translation was necessary. The show’s other standout is up-and-coming soprano Christie Hageman, a singer in Minnesota Opera’s Resident Artist Program since last fall. Hers is a voice worth seeking out, as tonally rich in the higher registers as it is in the lower. 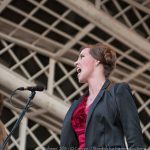 No confectionary soprano, she has all the vocal potency of a strong mezzo, armed with enviable control and storytelling sensitivity. In her two big arias, “Signore Ascolte” in the first act and a poignant rendition of “Tu che di gel sei cinta” near the opera’s conclusion, Hageman's vocals soar. Finally, the tiny role of Anna was handled by soprano Christie Hageman, a voice that quite honestly did not attract much attention during the usual comings and goings that make up the life of the comprimario, but seriously impressed as it rode the ensemble in the final concertato “Immenso Jehovah”. In fact, when coupled with Ms. Vargas darker tones, both singers merged into an exquisite spinto soprano voice. She is one to watch. 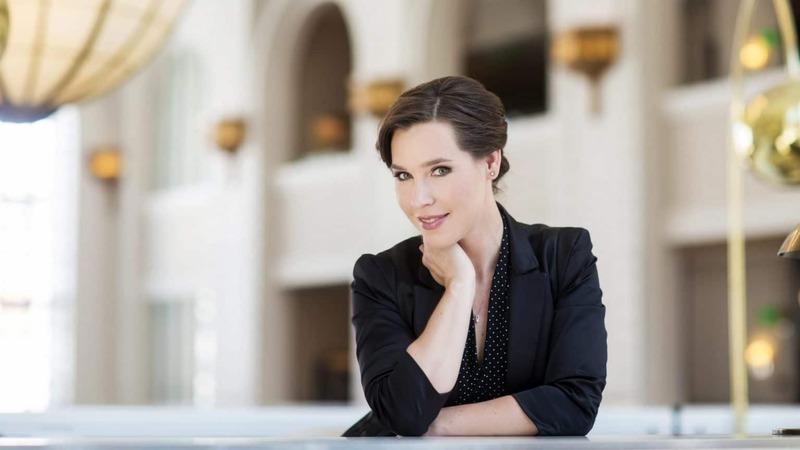 Soprano Christie Hageman…is particularly impressive as Juliette, rendering the intense arias with energy and grace, her singing limpid even when most passionate. 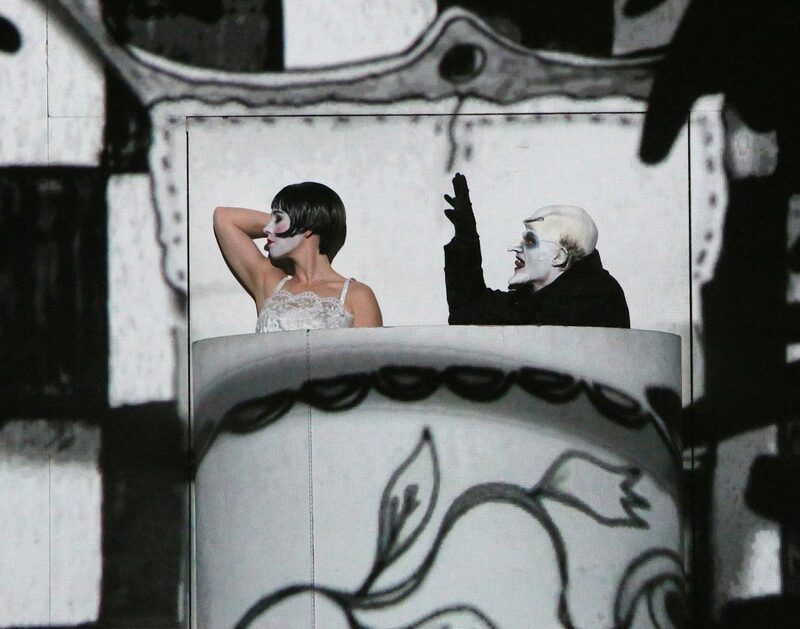 Her ‘poison’ aria in Act IV is a highlight-maybe the highlight-of the opera. Hageman displayed an estimably large and well-focused instrument with a lovely timbre, perfect trill, and soaring top. Her portrayal grew increasingly secure and tender as the act progressed. Hageman's lovely bearing and sympathetic countenance could serve as a model of French grace and restraint. 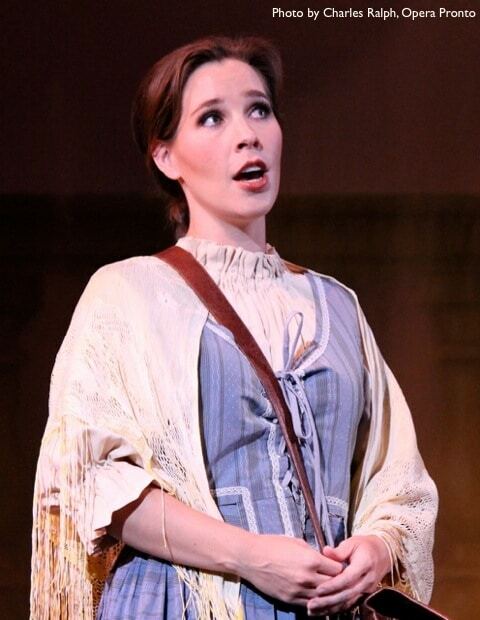 The jewel of this cast, however, is Christie Hageman as Musetta. She sings the role, including the famous Act II waltz, just as anyone who knows the opera would imagine it, and her transformations over the course of the evening are very believable.